Snake Handling: Jamie Coots departs to “A Land More Kind than Home”. Mr. Coots refused medical treatment. And he died. 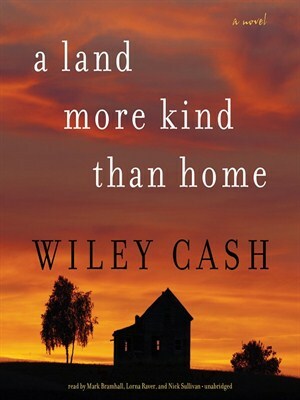 It seemed an appropriate time to update my review of Wiley Cash’s novel, A Land More Kind than Home. 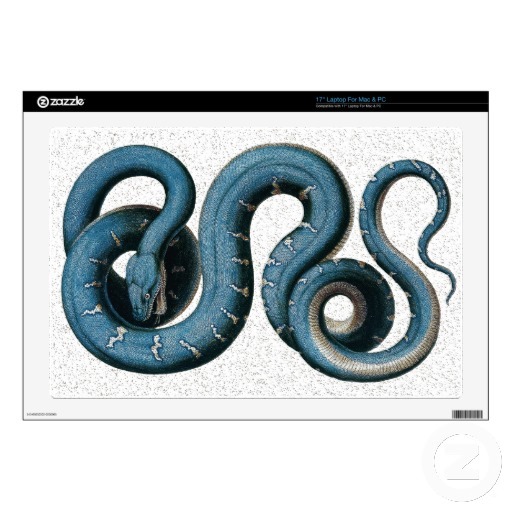 Cash’s fictional character is a charismatic, heavily scarred, snake-handling Brother Carson Chambliss who guides the River Road Church of Christ in Signs Following in Marshall, North Carolina. 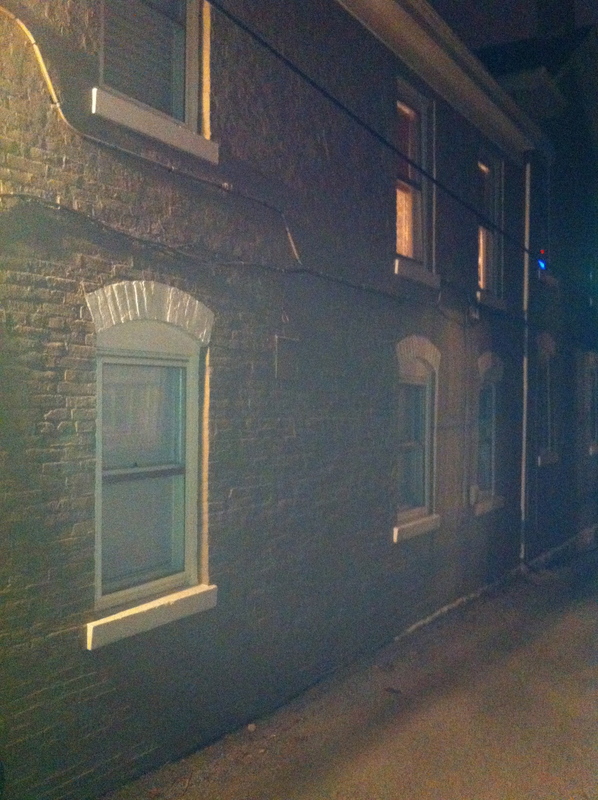 Chambliss would like to hide his past crimes from the congregation he now leads in a lonesome converted general store with windows blocked by newspaper. No one can look in, and no one can see out; their view and reason obscured by the newspaper and by Chambliss himself. That detail in itself conveys the juxtaposition between fiction and reality. Chambliss covered his windows; Coots appeared on television. In both realms, the practice of snake handling is forbidden. 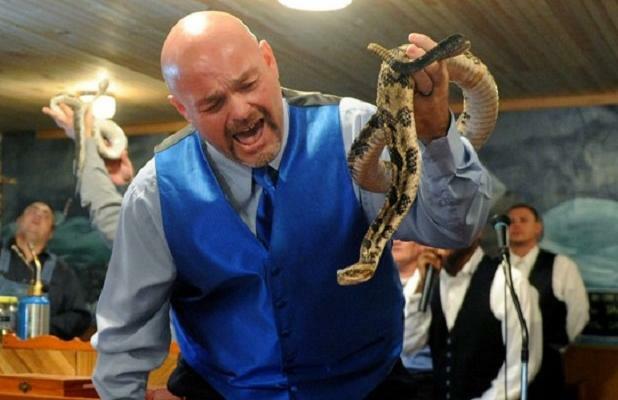 Kentucky has a law on the books which makes handling poisonous snakes during religious services a misdemeanor offense. However, it has rarely if ever been enforced. Even after a woman in Coots’ congregation died during a religious service, and Coots was charged with the offense, the local county judge refused to sign the complaint, citing Coots’ religious observation. 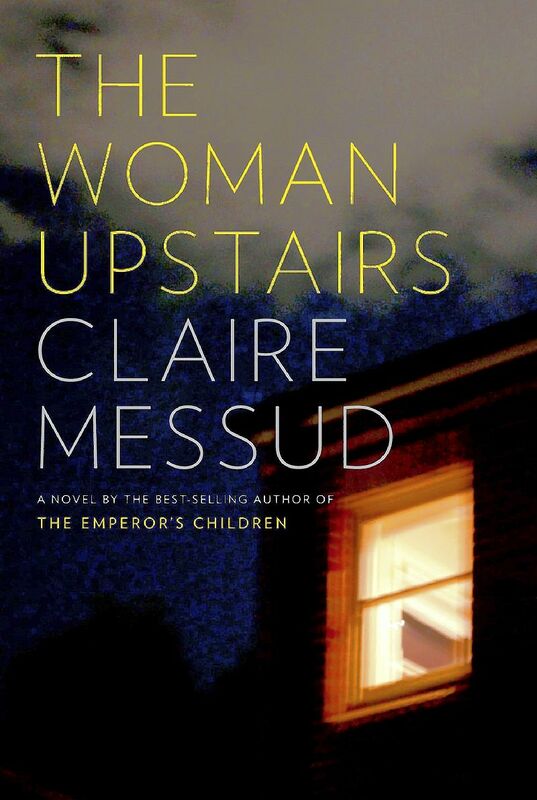 Some reviews call this a Southern Gothic novel. I didn’t think it was Southern Gothic so much as horror. The descriptions of Chambliss wielding his power by making his flock “pick up snakes and drink poison, hold fire up to their faces just to see if it would burn them,” induce dread. (shiver) That’s actually a quotation from the book. The most alarming thing is how closely it parallels some news accounts of Coots’ death and the previous death of a woman in his church. “Coots’ church was the site of a fatal snakebite in August 1995. Melinda Brown, 28, of Parrotsville, Tenn., died after she was bitten on the arm by a large rattlesnake. Her husband, John Wayne “Punkin” Brown, begged her to go to the hospital, but she refused and died at Coots’ home.” Read more here: http://www.kentucky.com/2014/02/16/3092068/jamie-coots-well-known-snake-handling.html#storylink=cpy. My book club very much appreciated the writing while not so much enjoying the descriptions of the cultish church services. But the choice of “A Land More Kind Than Home,” for your book club would be very timely. I think a fun themed menu would revolve around that vision (with the inclusion of a little devil’s food cake in Chambliss’ honor) and my menu takes the vision into account along with my memories of the potluck dinners at the Springfield Baptist Church from my own childhood. No snakes there, luckily. The recipes I’ve included are my grandmother’s — or her grandmother’s. Corn Pudding: 1 can corn, 1 cup milk, 2 eggs, 1 dash pepper, 1 1/4 teaspoon salt, 4 tablespoons sugar, 2 tablespoons flour, 1 tablespoon. Bake 25 minutes at 420 degrees. Combine sugar, water and salt and bring to boil. Cook until a few drops crackle when added to cold water. Have Karo ready to heat in another pan. Beat egg whites until stiff. When sugar syrup is ready, remove from heat and place Karo on to boil. Add sugar syrup to egg whites gradually while beating constantly. Scrape mixture into electric mixer bowl and beat. Heat Karo until it spins into thread. Add to meringue, beating constantly at high speed. Use two teaspoons to make individual servings. Updating this review also gives me an opportunity to suggest a movie cast and I would wager Wiley Cash had an image of Kevin Spacey’s ravaged face on his mind, if not on his desk, as he wrote his novel. Spacey would be my choice for Chambliss. Miss Adelaide, the voice of wisdom and age, is tougher. I want the American Maggie Smith for her role but I’d accept Gena Rowlands or Ellen Burstyn. Sheesh, Nora. When you start a novel that way, it seems it would be difficult to build any tension over the succeeding 300 pages. Much like Frank Underwood killing that dog within the first two minutes of the first episode of House of Cards. The subtlety of foreshadowing is lost on both counts. Ultimately, both The Woman Upstairs and the House of Cards ask, and answer, the timeless question: What would you do for . . .? Art in the case of Messud’s novel. Power, or course, in the House of Cards. The writing is intriguing, though, and the three Shahids — the father, the son and the Holy Ghost of a mother/artist — with whom Nora is in love are at times interesting. But the plot twist screams itself halfway through the novel and for the remainder of the book I was waiting for the reveal that I knew was coming. And it did. In all, The Woman Upstairs didn’t reveal anything ground-breaking about human nature, the current society, art or artists. To say much more would reveal the entire plot and I won’t should you choose to read it. But is it really revolutionary to know that artists will do anything for their art just like politicians, like the fictional Frank Underwood and the all-too-real Chris Christies of our world, will do anything for their own advancement? 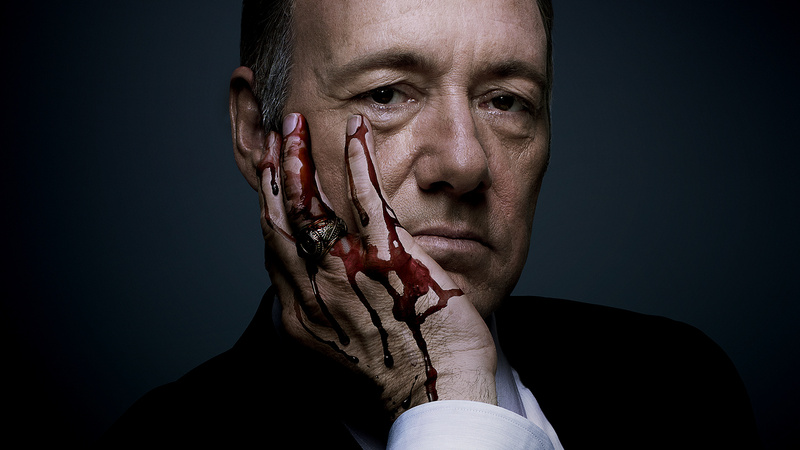 But what a Mad Hatter Frank Underwood would make. 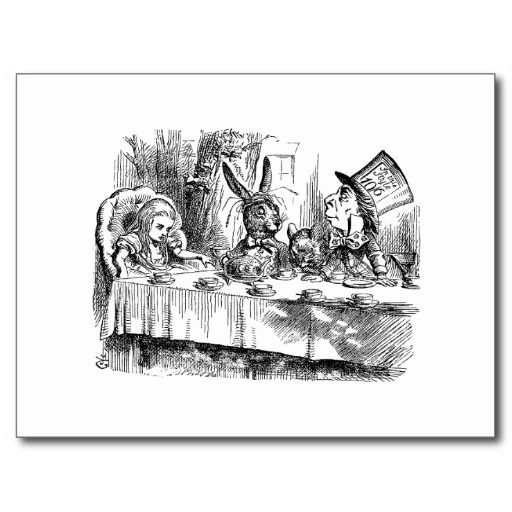 A book club menu would include coffee and red wine served in chipped coffee cups with pastries purchased from a nearby cafe placed on the table in wax paper. That’s all I seem to remember being consumed in the novel. But if you want a recipe, here’s my favorite Butternut Squash Soup. It has nothing to do with the book, but I’m making a batch right now. Place the cut squash in a stock pot, and pour in enough chicken broth to reach the top of the squash. Add salt and pepper to taste. Bring to a boil then put a top on the pot, and reduce the heat to allow a low simmer. Cook for about 20-30 minutes, until squash is tender. Turn off the heat, allow to cool. Place the squash mixture in a blender and blend under creamy and smooth. At this point, you have all kinds of options. When you reheat it (slowly), you can add cream, half and half or milk. I generally add nutmeg, brown sugar and ginger. Today I’m going to try using molasses and honey instead. The Decemberists’ The Hazards of Love c.d. (the entire c.d. is a concept album, rock opera/fairy tale and the haunting, sometimes creepy, overwrought music should be a nice accompaniment to a discussion of what would you do for art. Emil Larsson has a problem. He needs a wife or he will lose his job as a sekretaire in 18th Century Stockholm; a job that has brought him a good income, legitimate and illegitimately taking bribes from the ships he inspects at night in the harbor of “The Town,” Gamla Stan. To help him find an answer to this most pressing romantic problem, despite the upheaval of revolution in France that is spreading its message toward Sweden, he turns to his friend Mrs. Sparrow and her unique brand of fortune-telling: The Octavo. 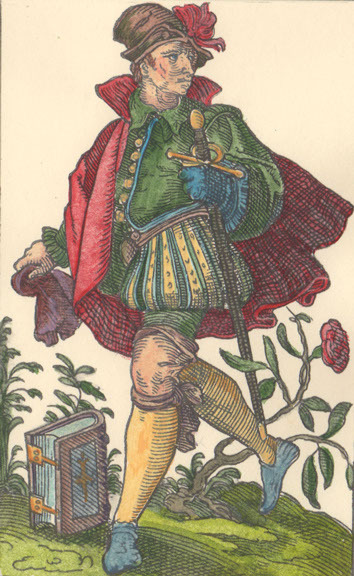 Emil begins his search for the eight who make up his Octavo, encountering a cross-dressing calligrapher, a French fan-making emigre, a runaway bride, and most fascinatingly, the Uzanne, a widowed baroness, fan collector, instructor of maidenly “arts” and defender of the aristocracy. The Uzanne uses every means within the realm, and some that are not of an earthly nature, to enforce her dogmatic will. 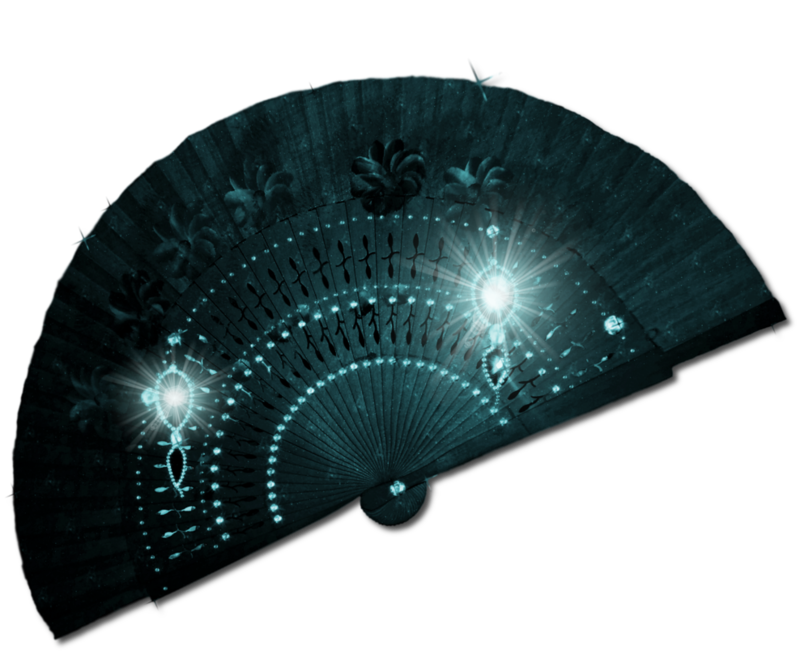 Her favorite tool in waging her own war is a mysterious and beautiful fan called “Cassiopeia.” Oh, and magic. The much more interesting conflict, and one less focused, in this book: against the backdrop of revolution and class warfare … and ultimately war, Emil’s friend calligrapher Fredrik Lind, the French fan-maker Christian Norden, and the Uzanne herself, attempt to preserve art in the face of war. In The Stockholm Octavo, the artists are conquered by the magicians and warriors at least temporarily. The Monuments Men explores a based-on-real-life story of another eight men tasked with saving art in a time of war. George Clooney, who wrote the script with his buddy Grant Heslov, gives himself a wonderful monologue that is at the very crux of art and war. The Monuments Men save art in the lap of war. The Uzanne plans to use art to make war. Why wage war if not to save art? Perhaps the answer is written only in the night sky. If you decide to choose “The Stockholm Octavo,” for your book club, I offer a delightful recipe from my grandmother’s recipe box, written in her own hand. It’s a meatball soup, chosen by me due to the Swedish meatball refrain that has run continuously through my mind. I would serve this with wine, lots of wine in the book, and make sugar cookies in the shape of fans for dessert. A lovely soundtrack for your evening would be George Winston’s Winter into Spring c.d. (1982). Of course, if you want to be tongue-in-cheek and/or prior to discussion, ABBA would be fun! Cover several beef bones with 3 quarts water, bring to boil, simmer 4 hours. Strain, chill and skim off fat. Add to broth, 1/2 cup diced carrots, 1/2 cup thin sliced onions, 1/2 cut fine cut celery, 1/2 cup sized white turnips, 1 package frozen corn and 1/2 can of tomatoes, 4 teaspoons salt, 1/2 teaspoon pepper, 1/4 teaspoon basil. For meatballs: 1 pound ground been, 4 slices stale bread (soak in water and squeeze dry), 1 egg (slightly beaten) 1 1/2 teaspoon salt, 1/8 teaspoon pepper, 3/4 teaspoon thyme. Make 3 dozen tiny meatballs and add to soup. Simmer about 30 minutes.